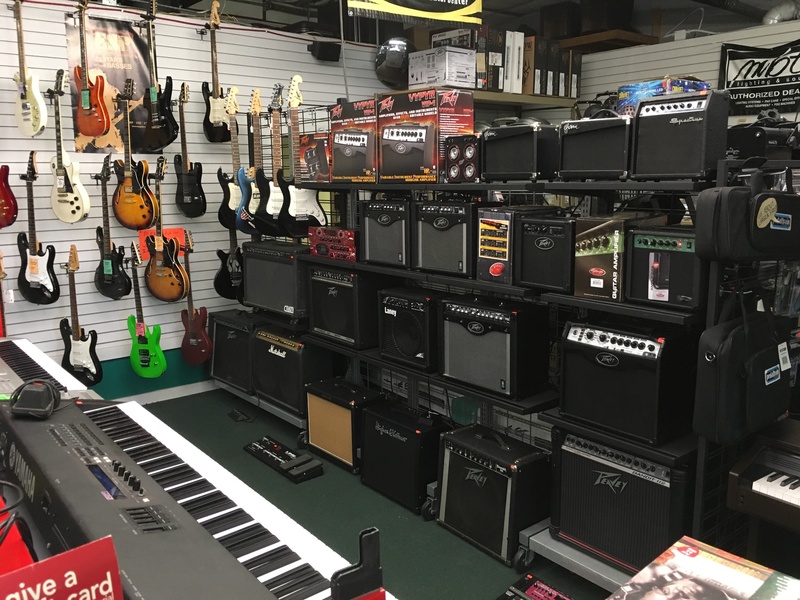 Main Street Music & Electronics has a full service electronics repair facility at our Elk River location that is equipped to handle all types of electronics. We repair everything from televisions and home audio to all of your pro audio needs. We repair pro audio speakers, mixers, and amps to solid state and tube guitar amplifiers and preamps. We also do keyboard and digital piano repair at our shop. From simple fixes to complex electronics, we’ll find a way to make your equipment running like new again. Come in today and talk to one of our techs, we’re here to help. 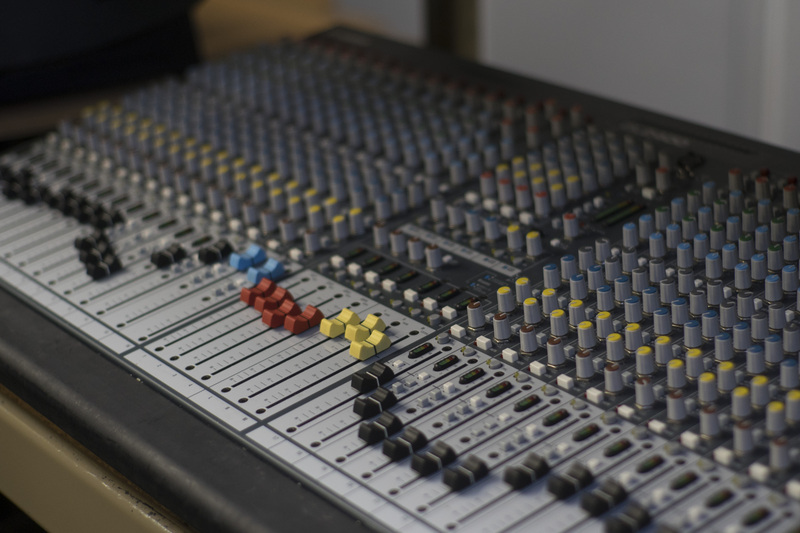 Main Street Music & Electronics has skillful technicians that cater to musicians and sound engineers alike. After all, we are a music store full of musicians that sell the stuff. We understand how important it is to keep your gear in top notch condition. We’ll repair your blown amplifiers and clean up your dirty sliders and pots. 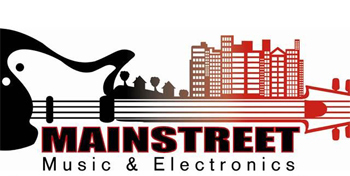 Main Street Music & Electronics takes pride in servicing everything that we sell. 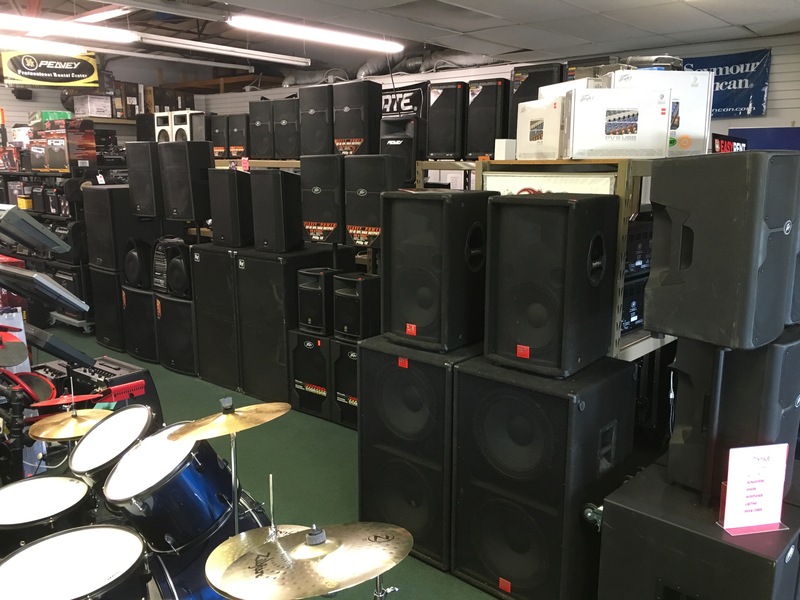 Since we are a music store, we sell a lot of guitar and bass amplifiers. Therefore, we will repair them if they break down. We are an Authorized Peavey Repair Center, too. 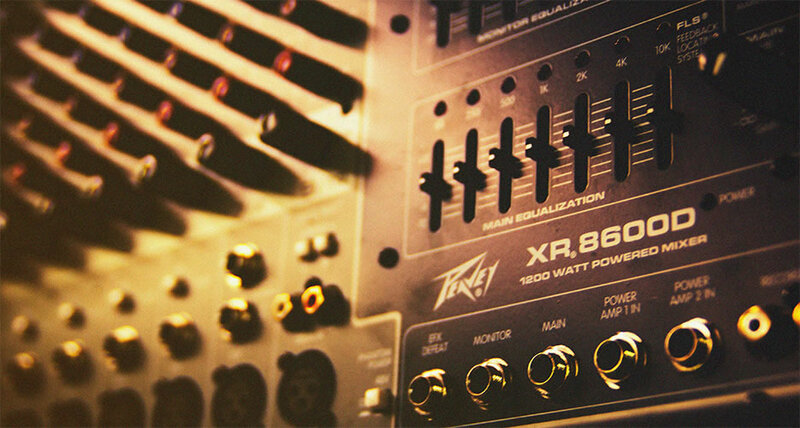 So we can fix any of your Peavey products under warranty, even if you didn’t purchase from us. We also take in a lot of televisions and home audio equipment for repair. Our techs do component level repair. We can test and replace surface mount devices so you may not need to do a board replacement. We can repair your extended warranty contract equipment as well. 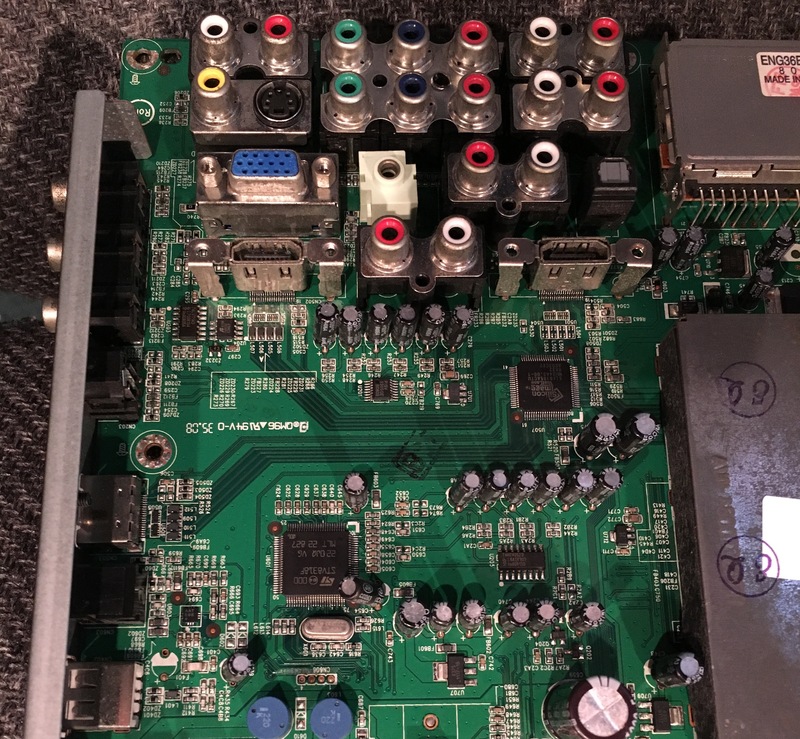 So if you’ve purchased an extended service contract for you TV or receiver, we may be the location that repairs it for you. We repair vintage electronics, too. From reel-to-reels and VCR’s to older tube amps, we can fix just about anything. Contact one of our experts today. Once again, we service everything we sell. 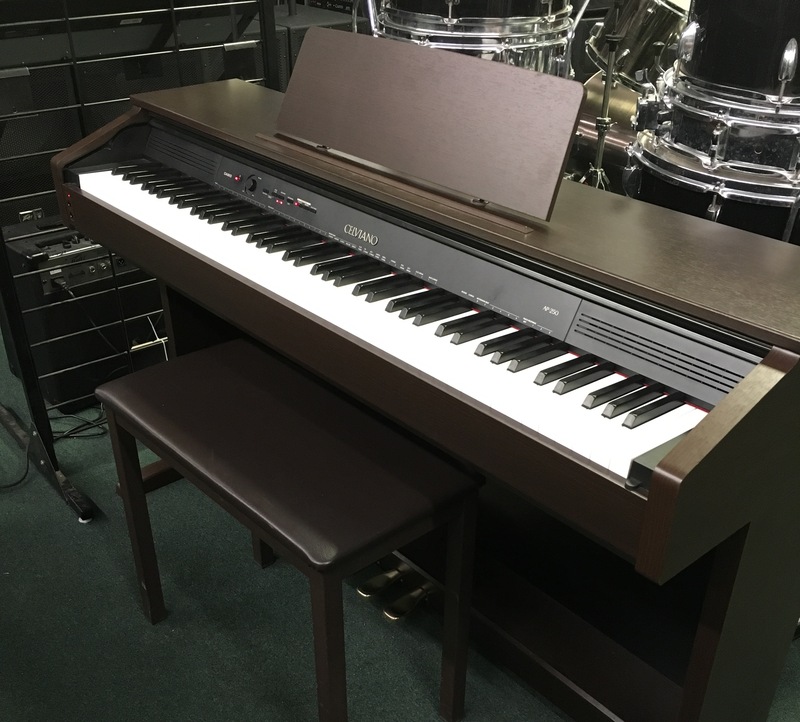 So if you’re keyboard or digital piano is on the fritz, bring it in and our technicians can diagnose it and give you an estimate for the repair. We are also an Authorized Casio Warranty Repair facility. 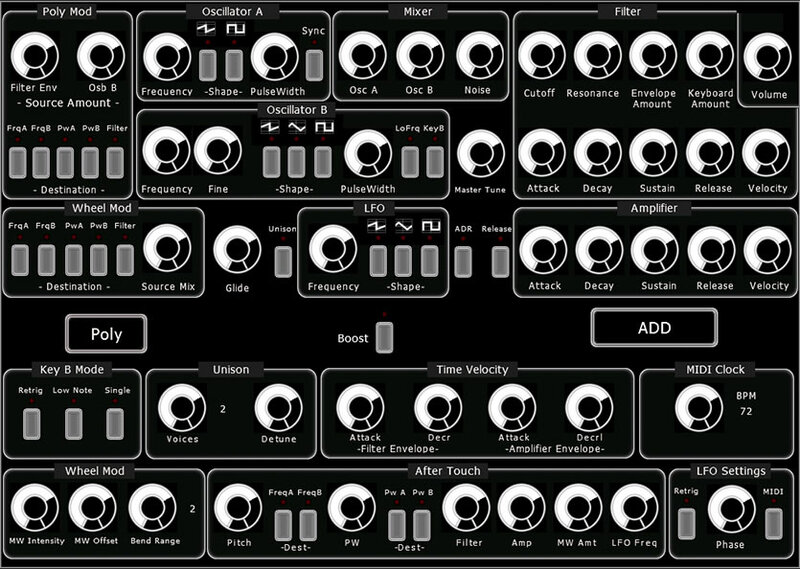 We service many types of professional gear from guitar and bass amps, digital and analog mixers, keyboards and synthesizers, to studio gear and microphones.